Jasmine Han from the University of Missouri is a recipient of $3,000 grant to study in Washington for a semester. 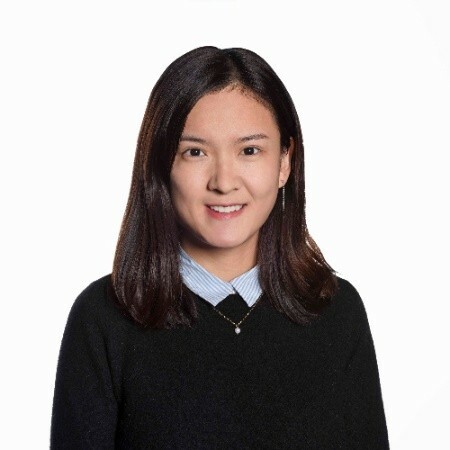 Jasmine earned a Bachelor of Art degree in English from Sun Yat-sen University in China and a Master’s Degree from the University of Missouri in 2016. She participated in Missouri’s Washington program last fall at the Investigative Reporting Workshop. Her work included data analysis and an investigative story about a state environmental agency. 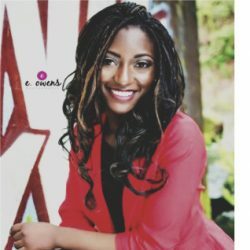 She has been an assistant data analyst at the National Institute for Computer-Assisted Reporting (NICAR) based at the Missouri School of Journalism. Jasmine is now a data journalist at Bloomberg BNA.